In early 1940s, Rajamanthra Pravina K.V. Ananthram of Rotary Club of Bangalore motivated the Businessmen, Professionals and Philanthropists of the city join hands and serve society under the aegis of Rotary Club. Rtn. C M N Ranajodh Singh was the charter President. The club obtained its charter on 4th July 1944. The city of Mysore, under the rule of Maharaja's, with succession of eminent men as Diwans and administrators, was a seat of learning and administration. The city was known for its scenic beauty, Palaces and Educational Institutions. Members known for their social standing took up the motto of "Service above self" with all sincerity and bestowed considerable attention on the welfare of the community. The club was an exclusive one, known for its fellowship. 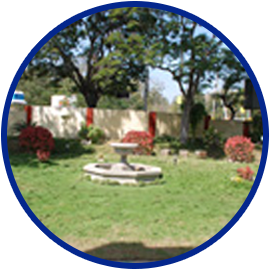 The Rotary Club of Mysore is the first club in the RI District 3180. Starting with a membership of sixteen, it is over a hundred today. The quiet and unassuming work of several dedicated Rotarians and Past Presidents made the Club develop both internally and externally. 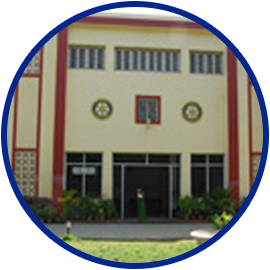 Rotary Club of Mysore, which later came to be called as Rotary Mysore, can be called the Mother of all clubs in the District 3180. The Club is strong in all avenues of services, and members participate actively in fellowship and are maintaining good public relations. On 8th July 1998, the club arranged a performance by the Seventy five strong Band of Indian Navy which rendered rare Naval Symphony band orchestra 'n' concert. The club celebrated its Silver Jubilee year during 1968-69, Golden Jubilee year during 1993-94 & Diamond Jubilee year during 2003-04.